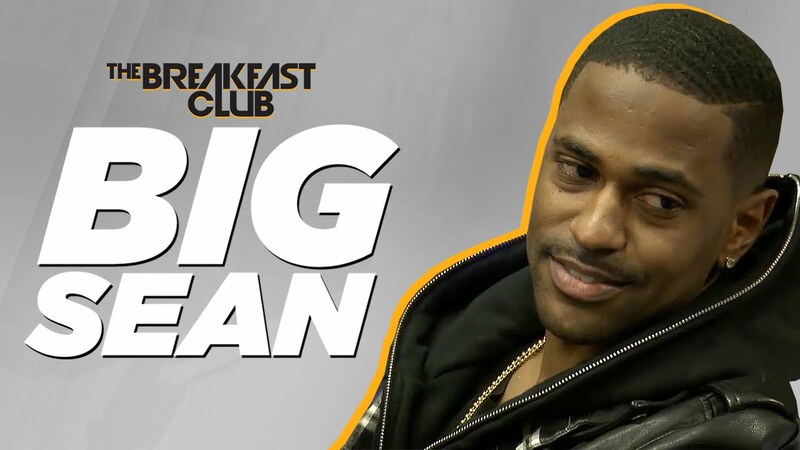 Big Sean sits down with the Breakfast Club once again to promote his brand new album “Dark Sky Paradise”. He talks J. Cole, Lil Wayne & Eminem. His relationship with Ariana Grande & his grandmother.